Who wouldn't want to capture the essence of the garden at their next event. 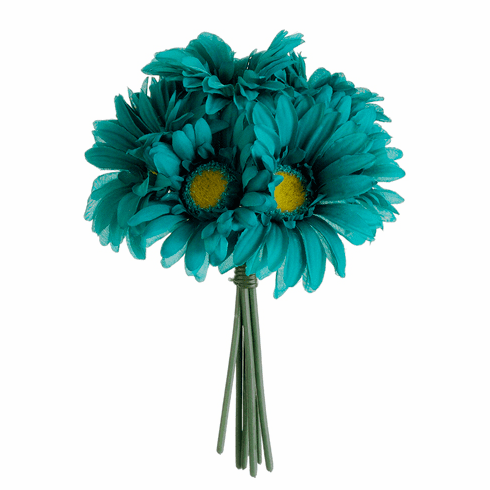 These beautiful artificial bouquets are full of life with there open face silk daisy's. These artificial silk flowers come in an array of colors to choose from for that unique look. With twelve silk daisy's you can really add fun to you setting. 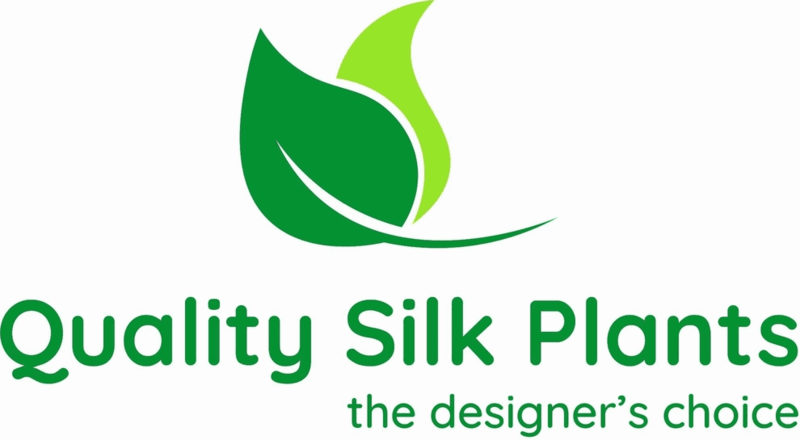 See additional image tab for more wonderful silk daisy colors to choose from. Sets are made up of same color.